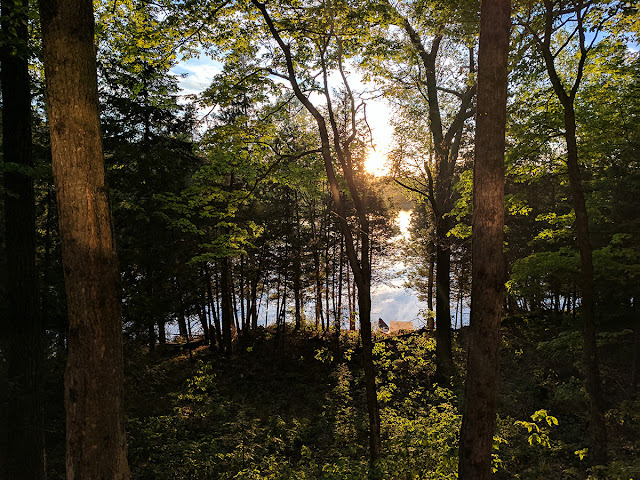 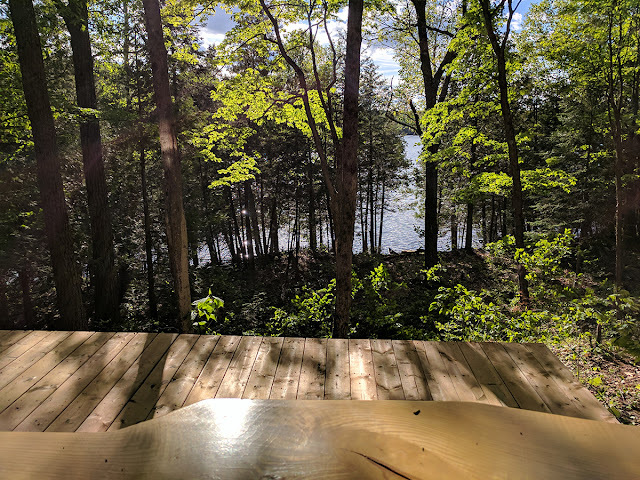 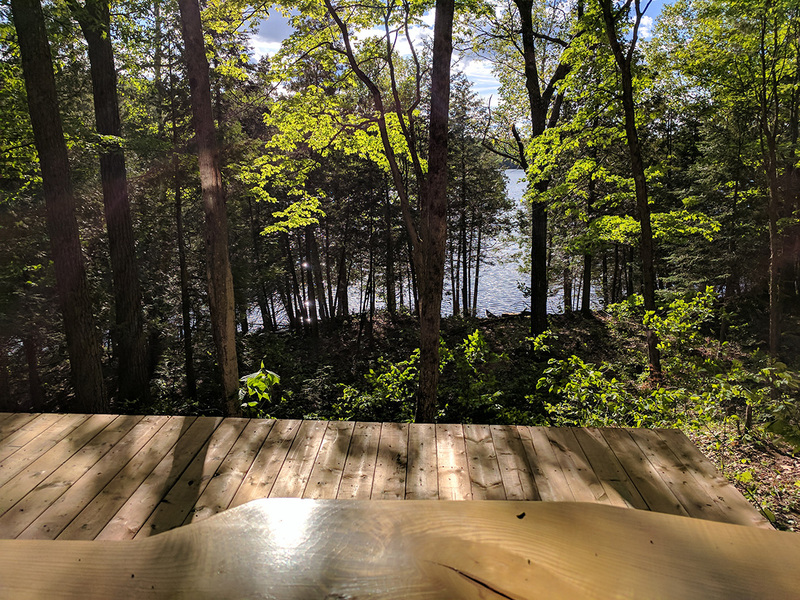 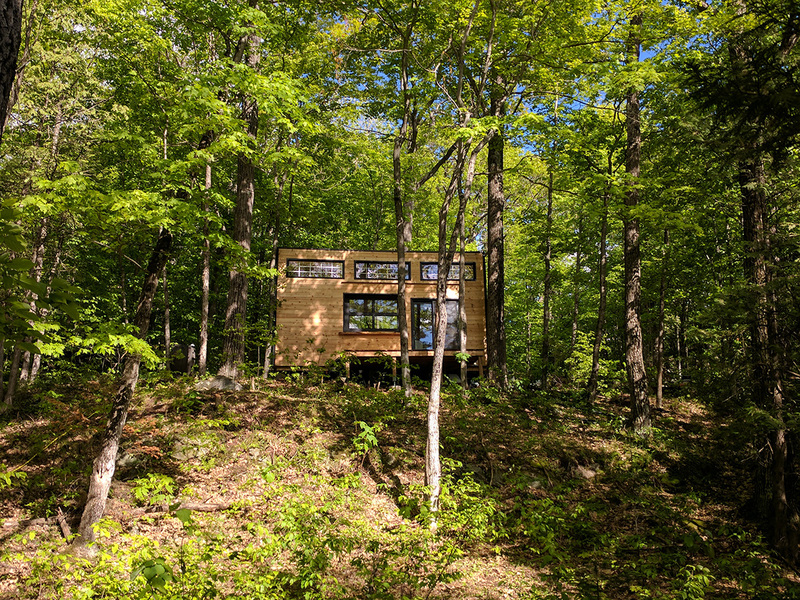 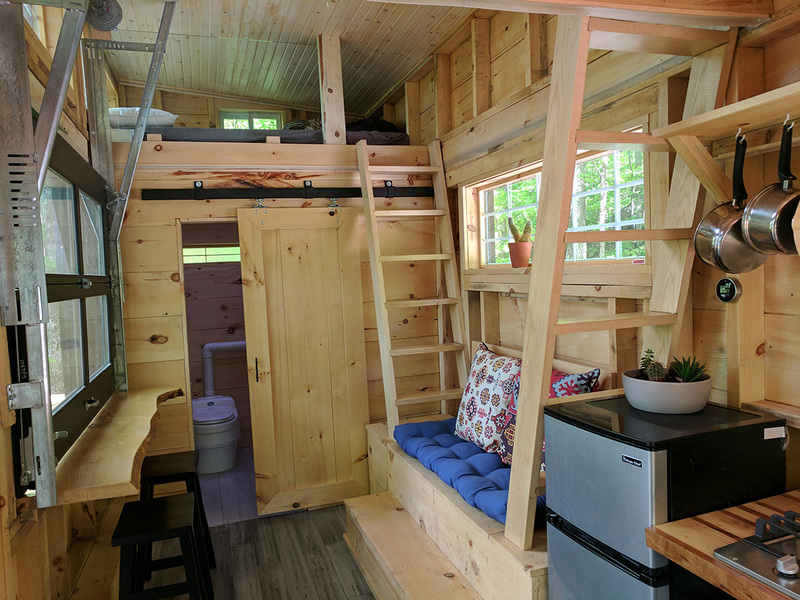 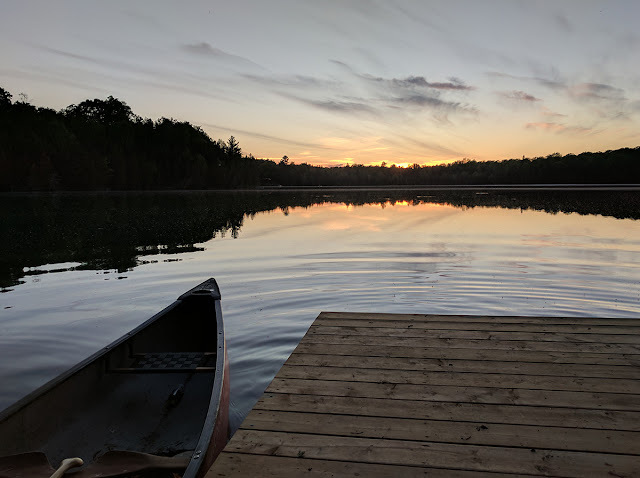 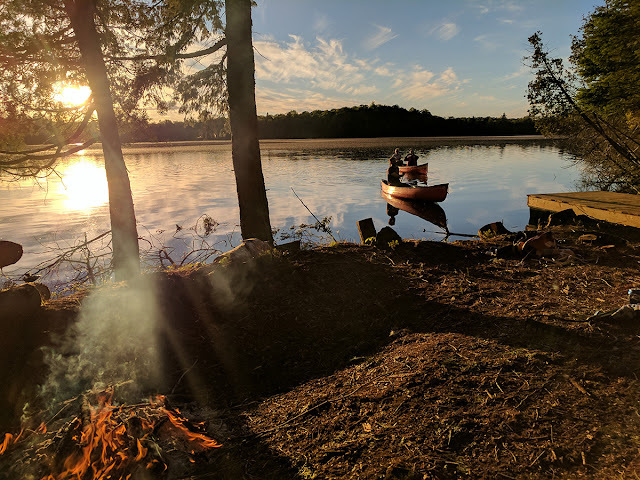 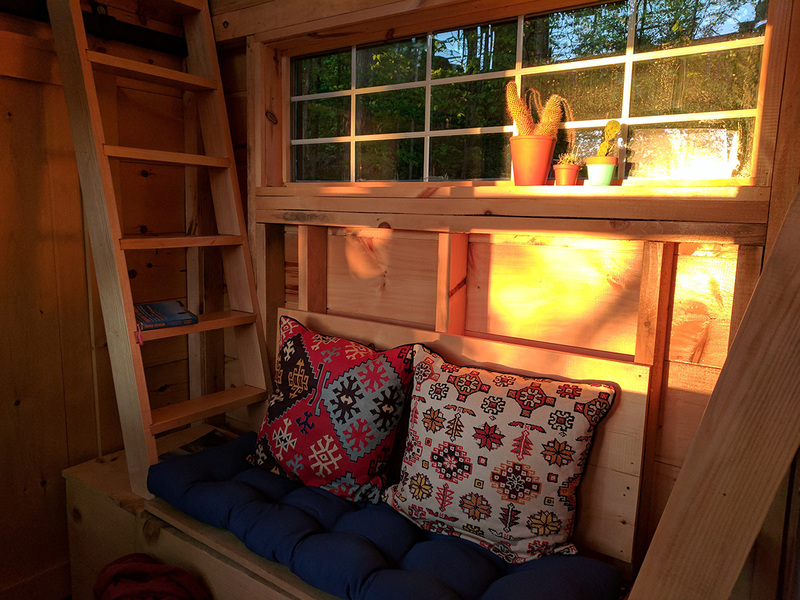 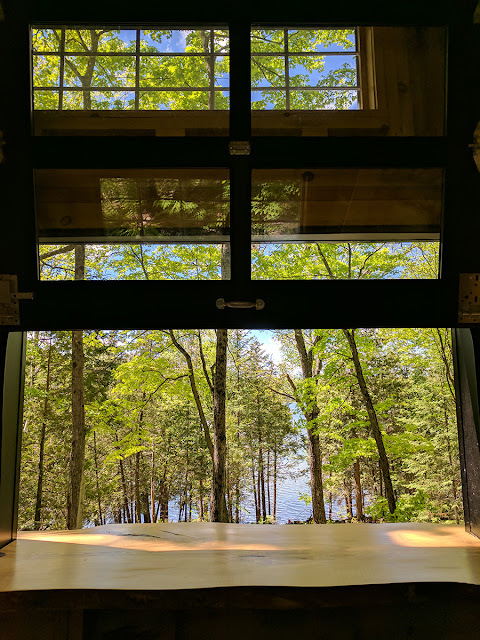 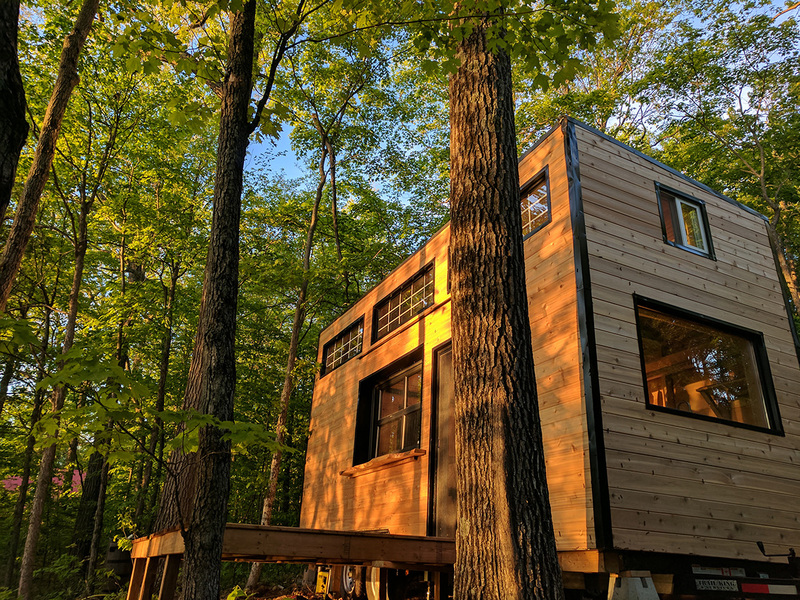 The Auburn is a quaint tiny home located in the Land O’Lakes region of Central Frontenac, Ontario and is named after the village in which it was built. 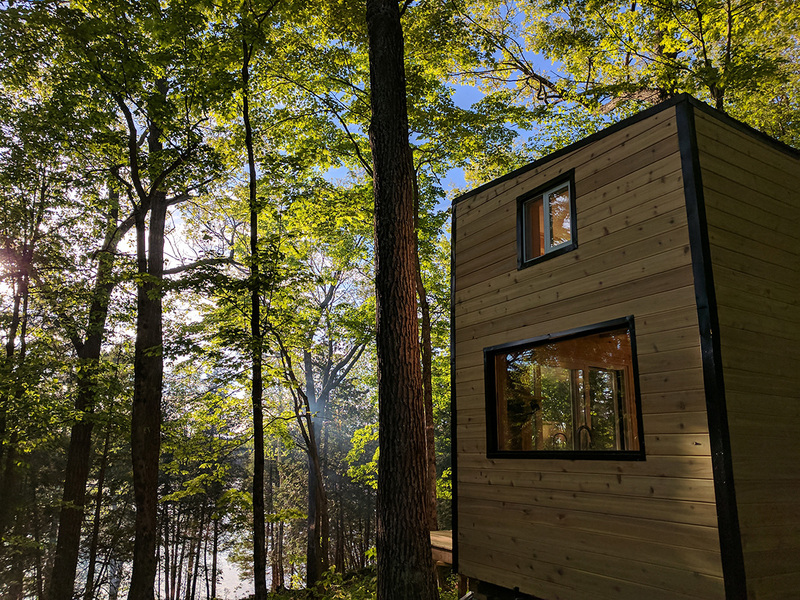 Available from Cabinscape, this home’s minimalistic and open design makes it the perfect, lakeside rental! 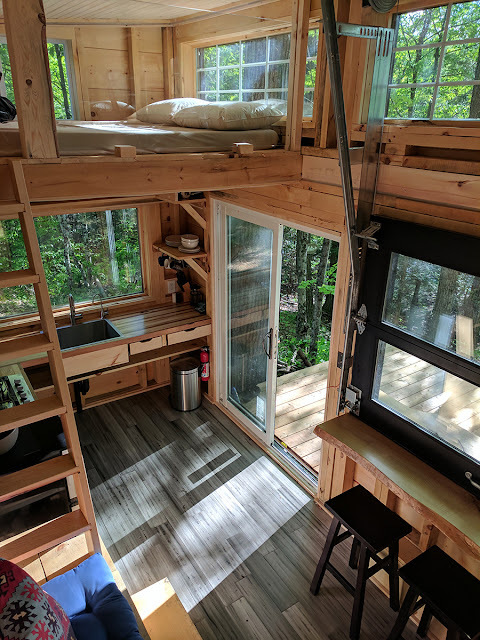 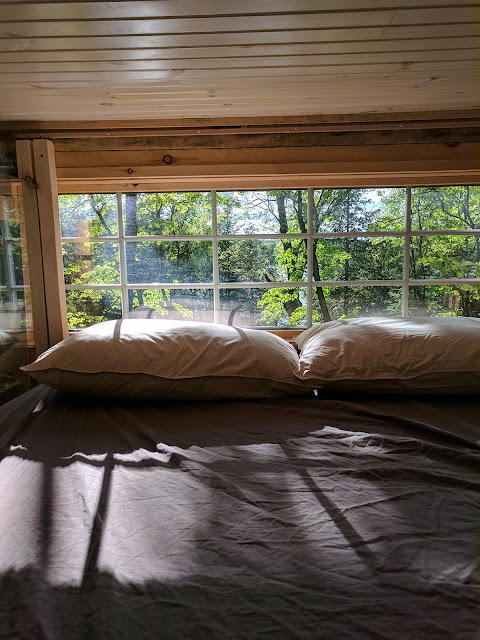 This off-the-grid home sleeps 4 people in 2 queen-sized lofted bedrooms, has an indoor composting toilet, hot indoor shower, and an outdoor shower as well. The kitchen comes fully equipped with a refrigerator, freezer, 4-burner gas stove top and cooking accessories. 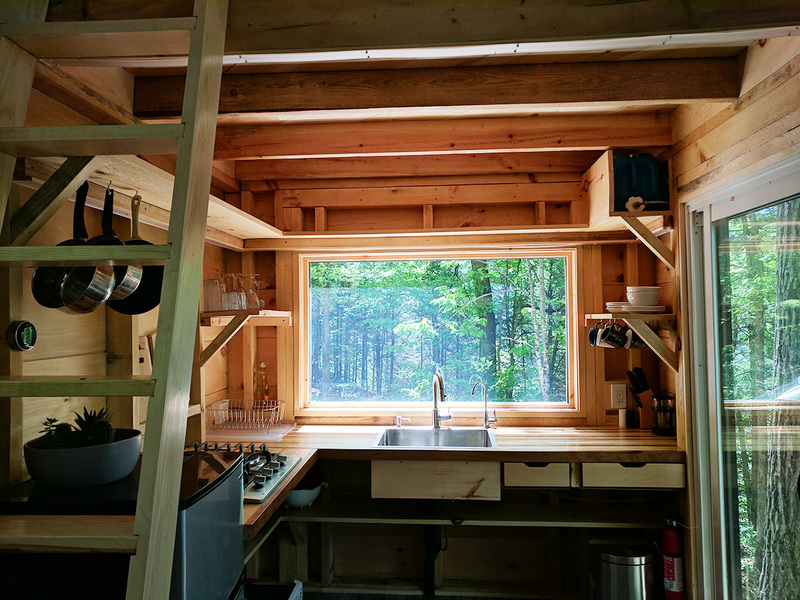 Additionally, the running water can be drunk as is and used for cooking! One of the highlight features of this home is that it is solar powered! 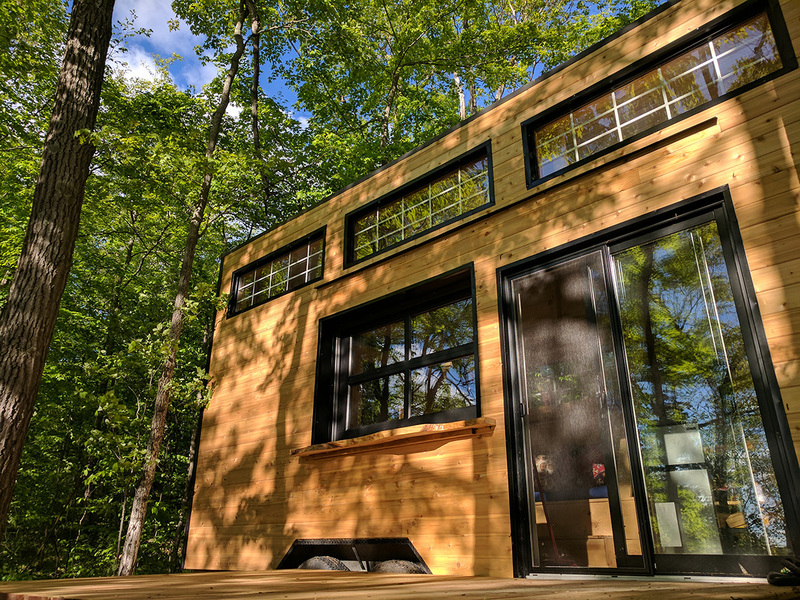 This means you can stay at a beautiful home while being comfortable yet environmentally friendly! 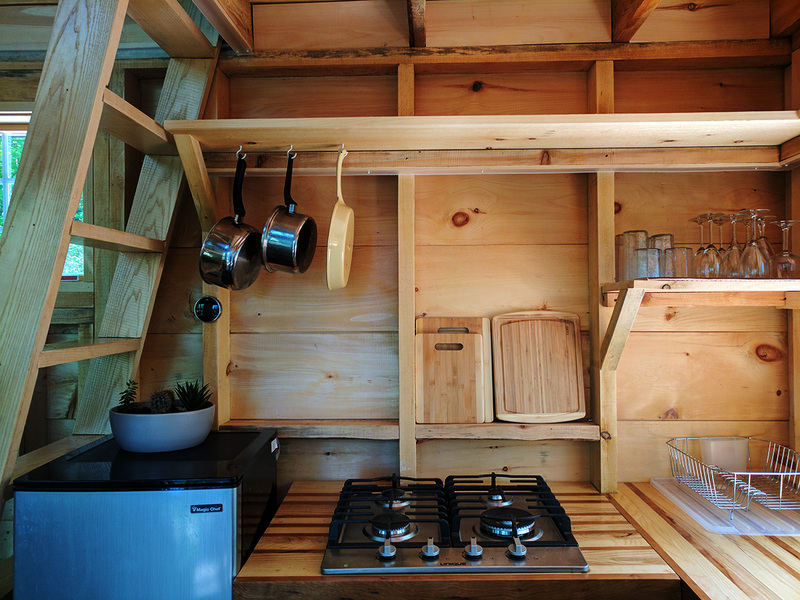 The cost to rent this tiny home ranges from $126 to $154 a night and $850 for a week. 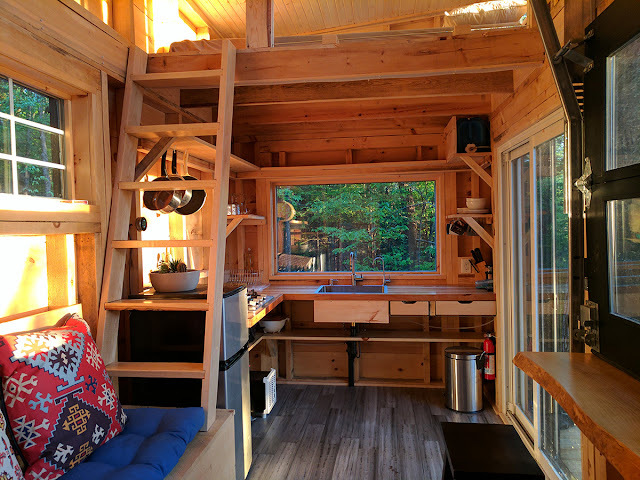 To learn more about this rental, guest rules/policies, activities in the area and nearby sites, visit Cabinescape's website here.